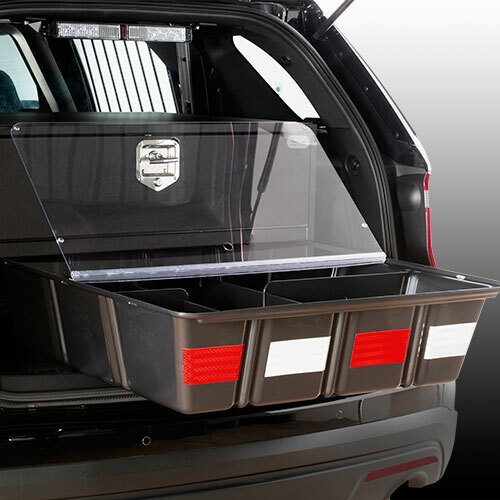 Tufloc solves the problem of limited space in law enforcement vehicles. 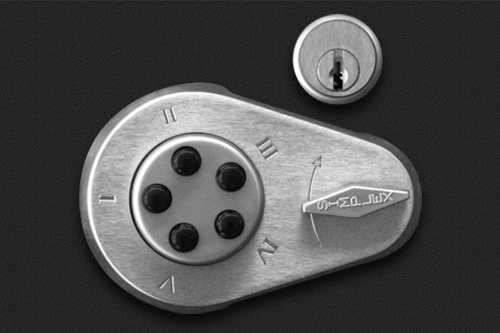 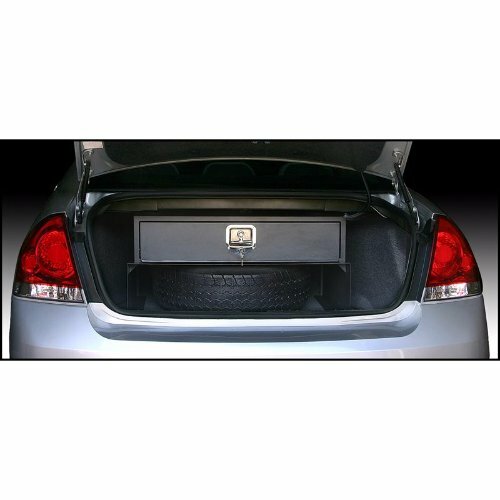 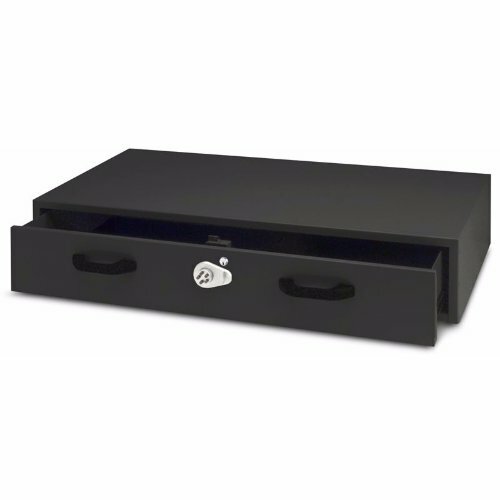 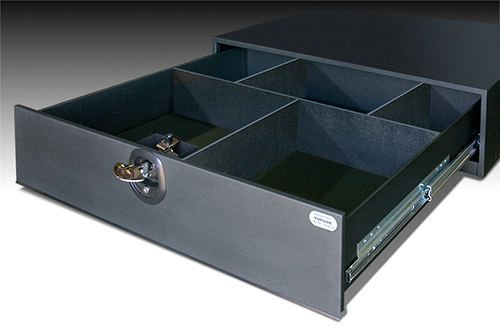 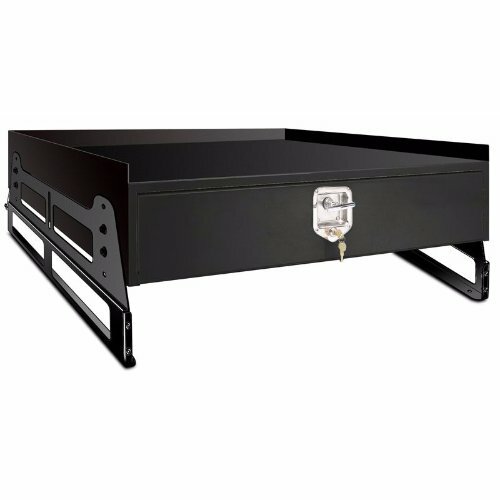 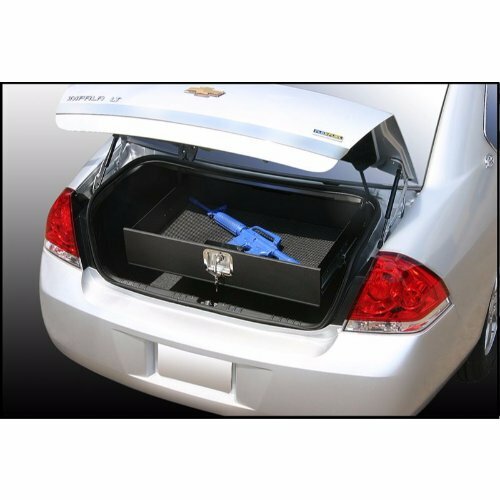 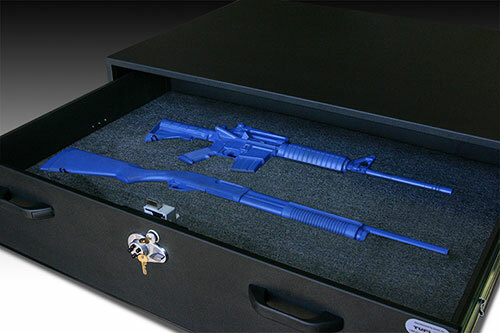 The TufBoxTM, a locking drawer system, provides a way to secure weapons, store equipment and organize belongings to keep them safe and out of the way. 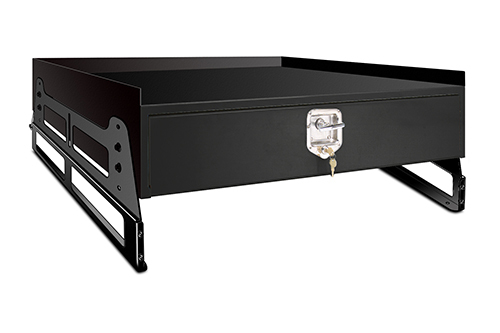 Manufactured with a heavy-duty, metal framework and steel sides, this unit is built to withstand the everyday demands that are expected of all Tufloc products. 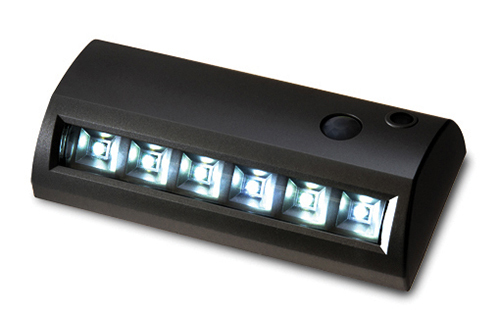 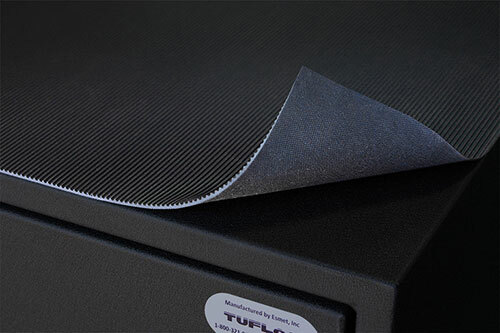 The TufboxTM is finished with baked, powder-coating for durable good looks.